Located in Scarborough, Ainsley Court Guesthouse offers accommodation with en-suite bathrooms and free WiFi access throughout. Each room at Ainsley Court is located on the first or second floor and comes with tea and coffee making facilities. 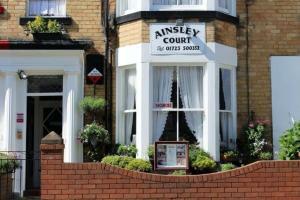 See all Ainsley Court Guesthouse reviews..